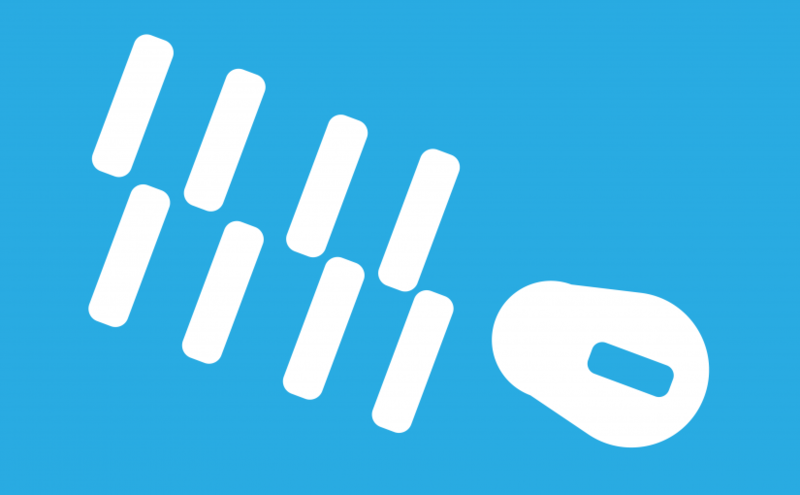 What is gzip compression? Why do we need to enable it? Gzip is the file format and method of compression and decompression of files using it’s algorithm to reduce the file size. It is used in web server, where web servers send data to http client with gzip compression for faster data transfer and low bandwidth consumption. Enabling gzip compression is the best practice and it is highly recommended, so pages are likely to load faster in browsers. You can check if gzip compression is enabled or not on a particular website using following methods. You can use the google PageSeep Insights tool not only to check gzip compression but also to analyze performance of a website. Replace the URL with what ever the website that you want to check for gzip compression. It works in such a way that, client would specify it’s supported compression and encoding using header Accept-Encoding. Server will use compression if it is enabled on server else will send plain text back to client. Server will notify encoding format and compression to client through header Content-Encoding in response headers. We can see that, the header Content-Encoding: gzip in response headers. Means gzip compression is enabled. The gzip compression can be enabled by directly changing httpd conf file. That is httpd.conf or you can use .htaccess file to target only specific directory or path or site. To enable gzip compression via .htaccess, put the following code into .htaccess file which in the desired site directory. Restart the apache. That’s it, apache will compress the response which is being sent to client. 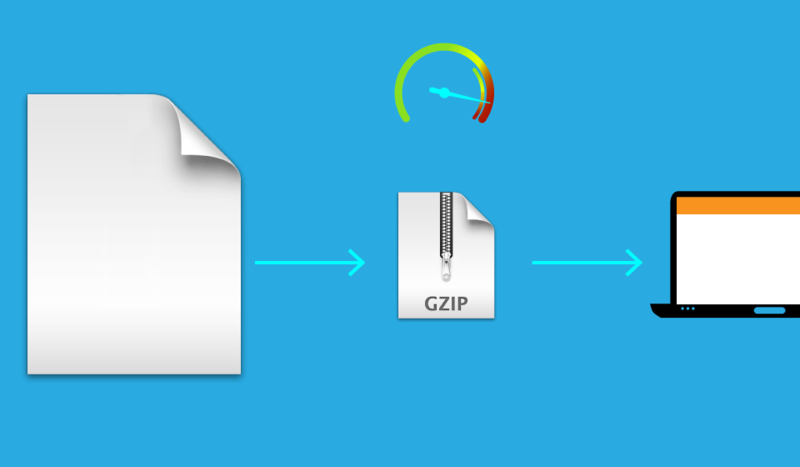 Enabling gzip compression absolutely would boost your site performance. You can test if gzip compression is enabled or not using curl as mentioned in this article. But, gzip compression is not recommended on graphic files or .zip (in the sense files which are compressed already). Because by compressing these kind of files we hardly save few bytes. Thus increase in loading time because of added unaffected compression task. As explained, gzip compression saves the lot of bandwidth by reducing file size. It saves up to 50% to 80% of bandwidth. So, it reduces download and waiting time of browser for resources. If you enable gzip compression, it won’t affect unsupported browsers, where they can fallback to normal(no compression) data download. GZIP compression is process of zipping or compressing files on server before they get delivered or transferred via network to browser. Browser will uncompress the data before it uses. As it saves 50% to 80% of bandwidth, if it enabled performance of website will increase considerably. If you wanna install it from source, download/clone it from github and then compile/install. If you open apachetop. You can see the help by hitting letter h.